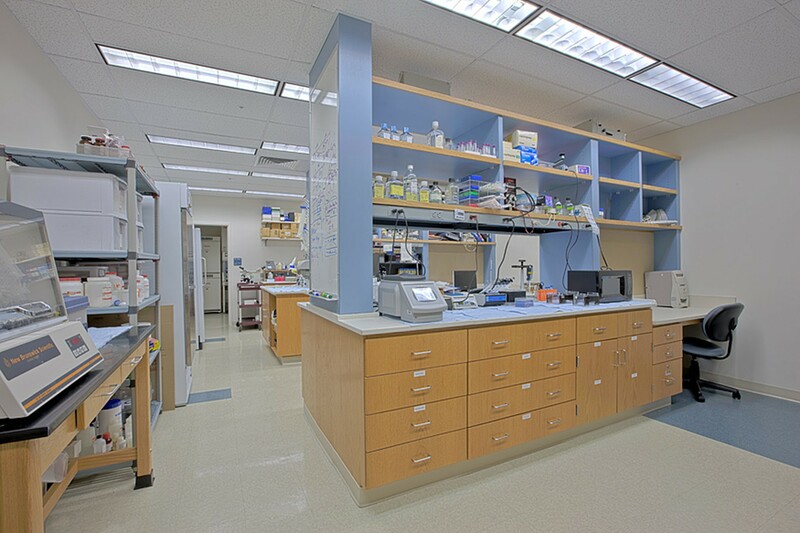 A phased renovation that responded to the needs of modern laboratory requirements for uninterrupted scientific research. 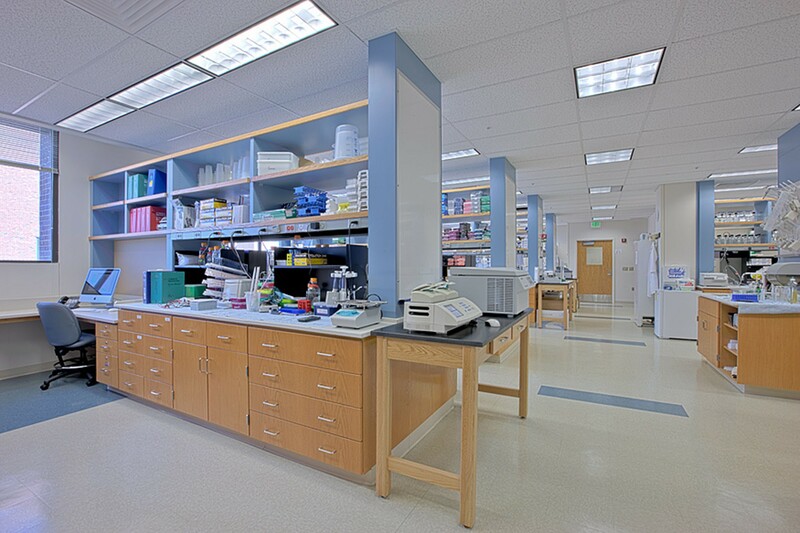 Bressler Research Building was a complex, phased renovation of an existing facility within an occupied setting. 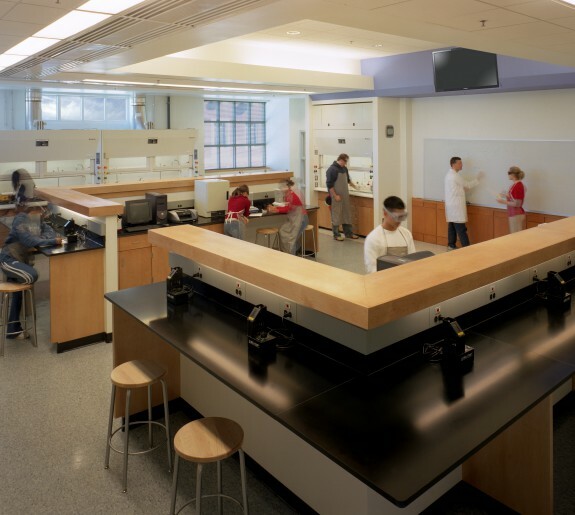 Renovation work is most difficult in a higher education setting when responding to the needs of laboratory design for uninterrupted scientific research. 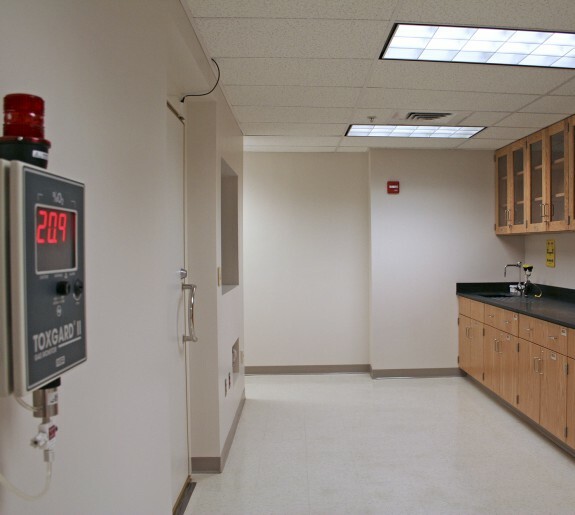 The renovations have consisted primarily of building systems upgrades and open lab space improvements including BSL-2 Labs. Support areas included equipment rooms, cold rooms and HAZMAT storage areas. 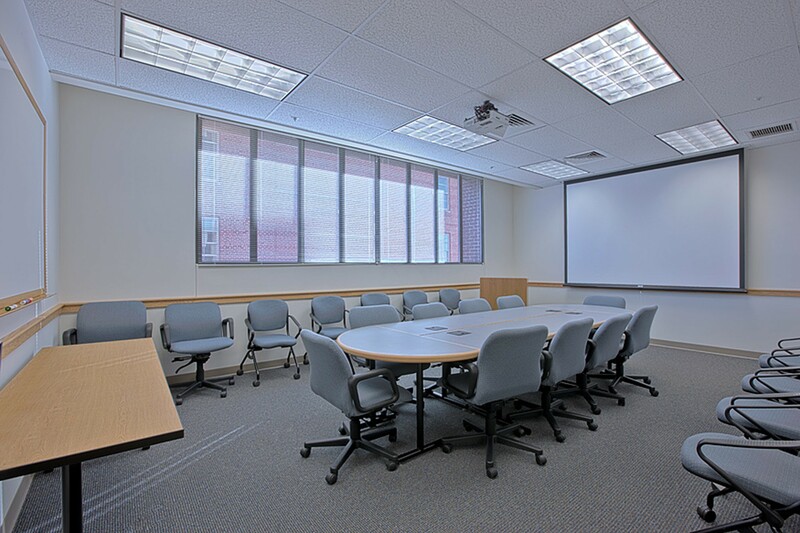 Non-lab spaces included a conference room, break room, meeting space, study space and office space. 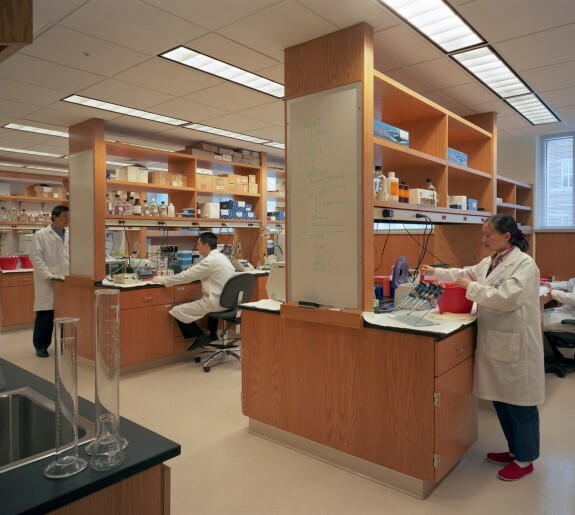 Design Collective worked closely with the University of Maryland Medical School and the National Institutes of Health to meet design and safety standards and coordinate thorough reviews for design and construction on an extremely tight schedule. This also involved thoughtful and innovative approaches for phased/occupied construction. By developing a schedule with each agency and tracking the progress from each review we were able to ensure a seamless project delivery, while minimizing disruption and virtually eliminating any downtime.